Fiji. Tahiti. Bora Bora. Easter Island. Australia. New Zealand. 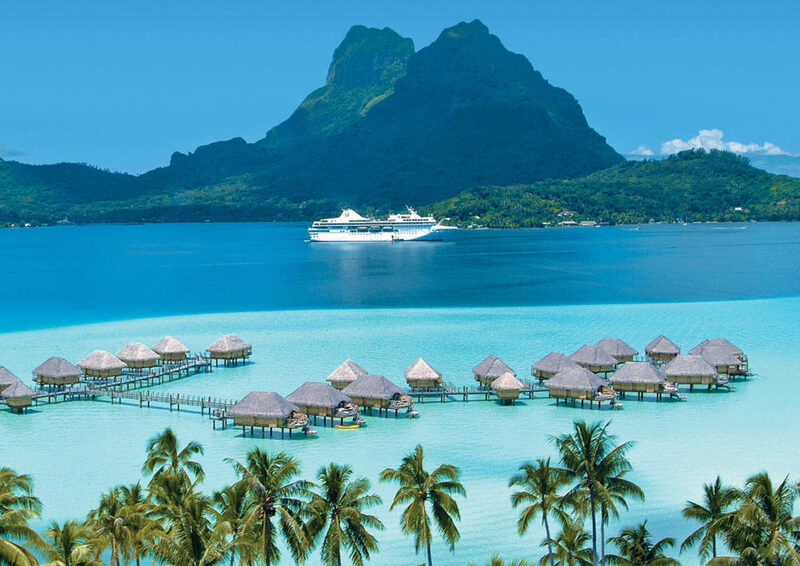 Simply saying the names of these South Pacific destinations calls to mind paradise. Whether you are the Rodgers & Hammerstein “South Pacific” set, “The Blue Lagoon” set, or a millennial who’s unfamiliar with either reference, you still get the immediate mental images of turquoise seas, sugar sand, palm trees, tropical sun, delicious eats and drinks, and rich cultural heritages. The post South Pacific Cruise Guide – Where, When, and How appeared first on Cruise Fever.